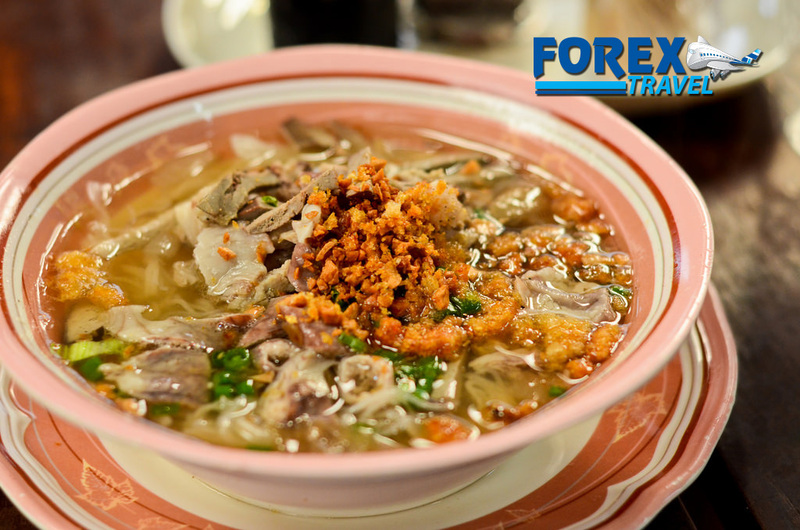 Iloilo is the home of Batchoy, originated in the district of La Paz, Iloilo, is a savory noodle soup made with chicken stock, beef loin, pork innards, pork broth, crushed pork cracklings, deep fried garlic, spring onions and round noodles. It is best served with siopao (dimsum) or puto (rice cake). There is a never-ending debate on who offers the best version. Ted’s Old Timer Batchoy, Netong’s and Deco’s Original La Paz Batchoy, but all is a must-try! So come and visit Iloilo to experience the Authentic La Paz Batchoy in the Philippines. Visit Iloilo as the city celebrates its tourism month, to promote tourism within Iloilo showcasing the goodwill of its people, the beauty of the place and the value of its culture.